The Isle of Jersey, more properly the Baliwick of Jersey, is part of the Channel Islands. It is located in the English Channel 14 miles from the coast of France. 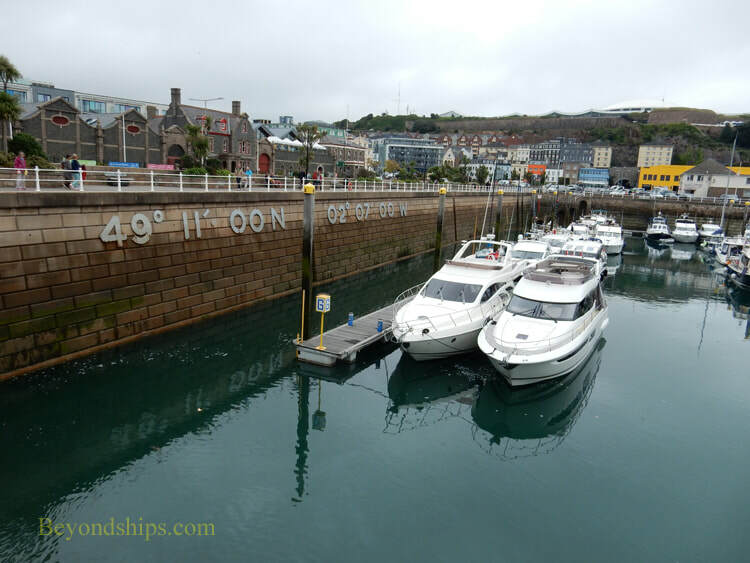 Despite its proximity to France, Jersey is British. The people speak English, although there is also a local language. Cars drive on the left side as in mainland Britain. The BBC and ITV provide television. Although Jersey is British, it is not part of the United Kingdom. Instead, like nearby by Guernsey, it is a dependency of the British crown. Thus, it is not governed from Westminster but rather is a self-governing democracy with a constitutional monarchy. The monarch happens to also be the monarch of the United Kingdom. This unusual arrangement goes back to the time of the Norman Conquest. Jersey is one of the possessions of the Duke of Normandy. Since the Norman Conquest in 1066, the duke of Normandy. 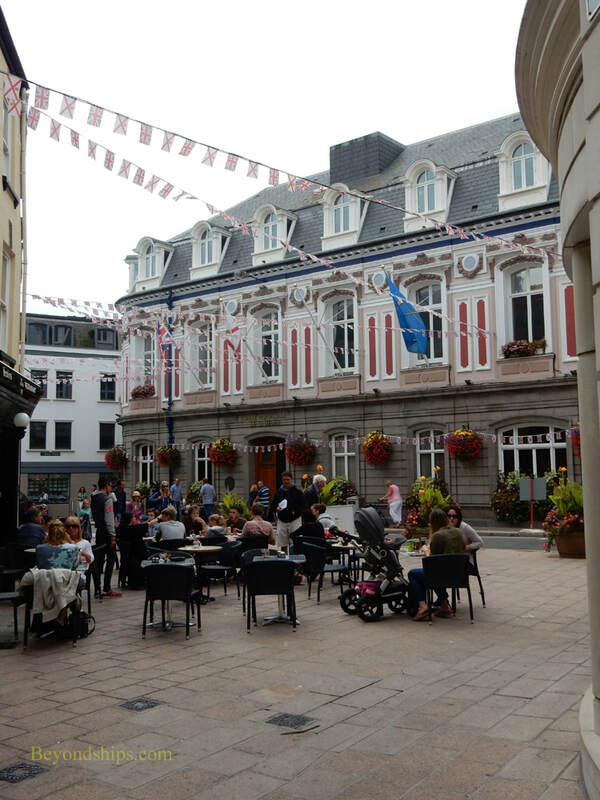 Has also been the monarch of England Thus, Jersey's tie to the United Kingdom is based upon the fact that the same person is both monarch of the United Kingdom and duke of Normandy. The arrangement has some practical consequences. The island has long been known as a tax haven because UK taxes do not apply here. Also, while the currency is denominated in pounds as in mainland Britain, notes from Jersey are not readily accepted outside the island. Because of Jersey's location off the coast of France, it was fought over for centuries by England and France. The last French invasion took place in 1781. At the Battle of Jersey, a British force under Major Francis Peirson defeated a French force under Baron Philippe de Rullecourt, It was the last land battle fought on British soil. 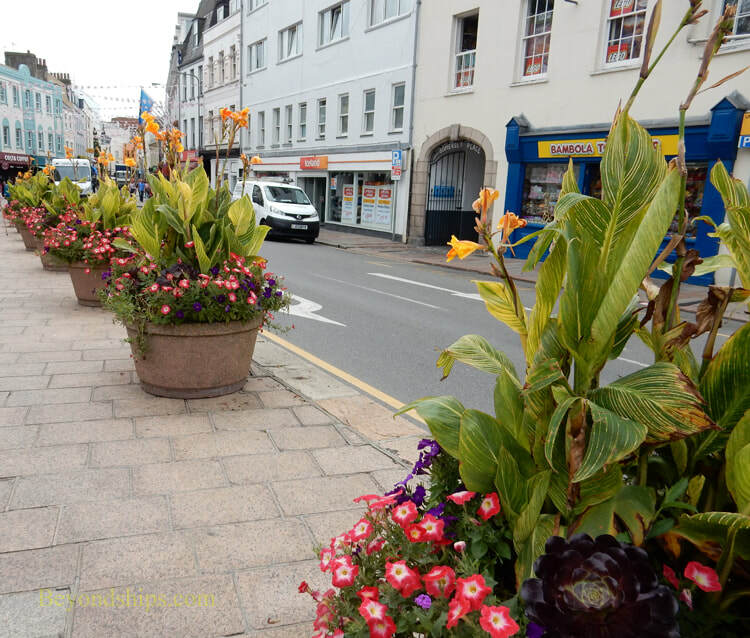 More recently, when Germany occupied France during World War II, the Germans also occupied Jersey for five years. The remains of military installations dot the island. These days, the island's location combined with the fact that its climate is sunnier than mainland Britain attracts holiday makers who take advantage of Jersey's beaches. Jersey is 46 miles square (118 sq km). 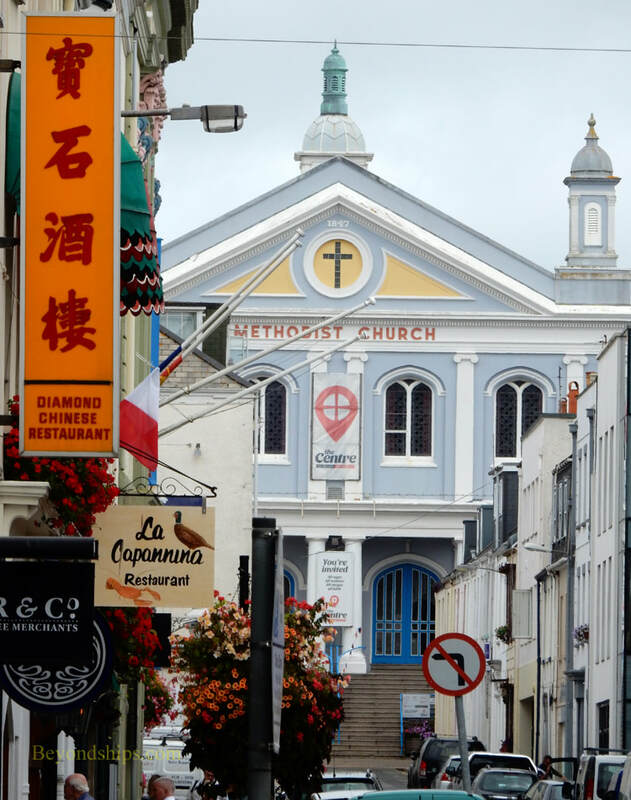 It has a population of approximately 100,000 with about a third of the population living in St. Helier, the island's capital and retail center. 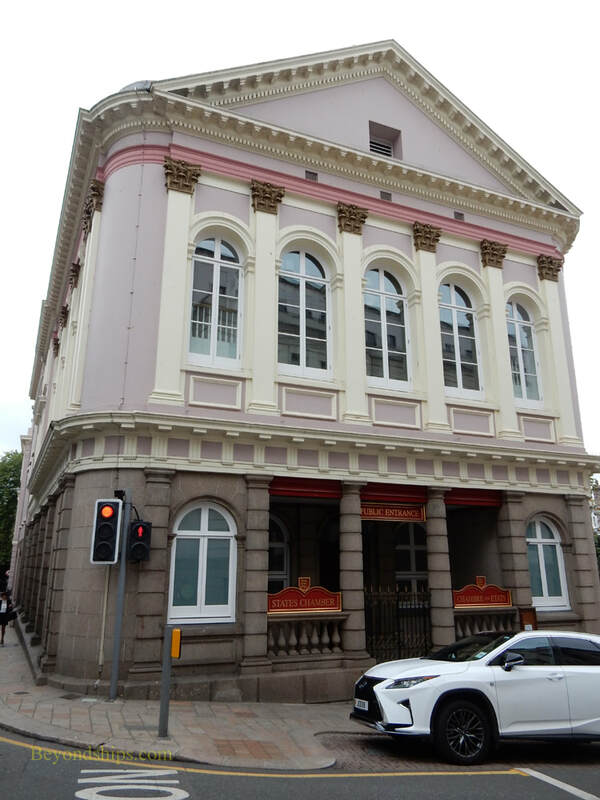 Above: The States Chamber where Jersey's parliament sits. 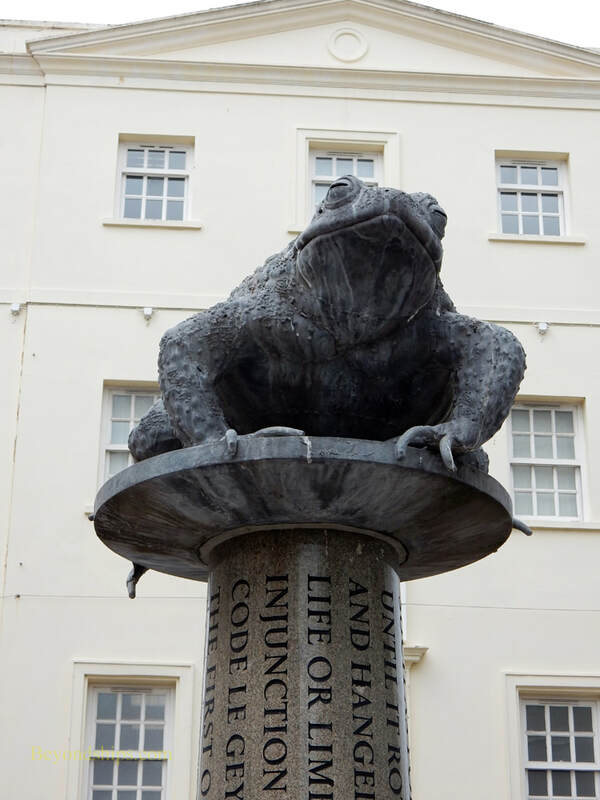 Left: A column with a giant toad atop stands in the heart of St. Helier, Jersey's capital. The animal is actually a Jersey crapaud, the nickname commonly applied to people from Jersey.